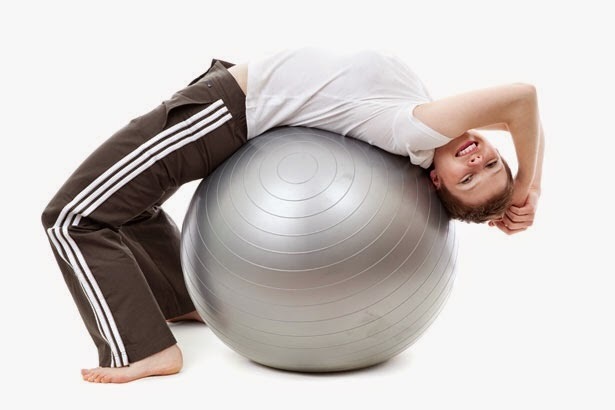 I have been using a gym ball on and off during my personal training classes. I've used one for weight training this morning. I also rested a bit while sitting on it and it felt so comfortable I've decided to purchase one to use at home. Although some have warned that it may not be suitable ergonomic and biomechanic wise.